During the operation the substrate must be clean, dry, dust- and grease-free at all times. 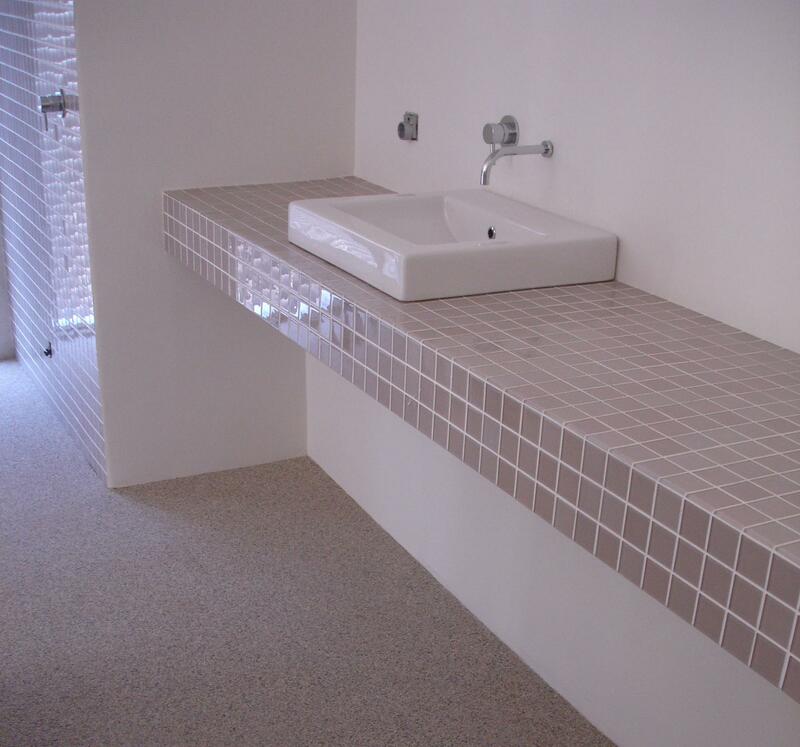 If it receives the right pre-treatment, a stone carpet can be placed on virtually any substrate. Attention: It is not recommended to place a closed structure stone carpet on a wet substrate.